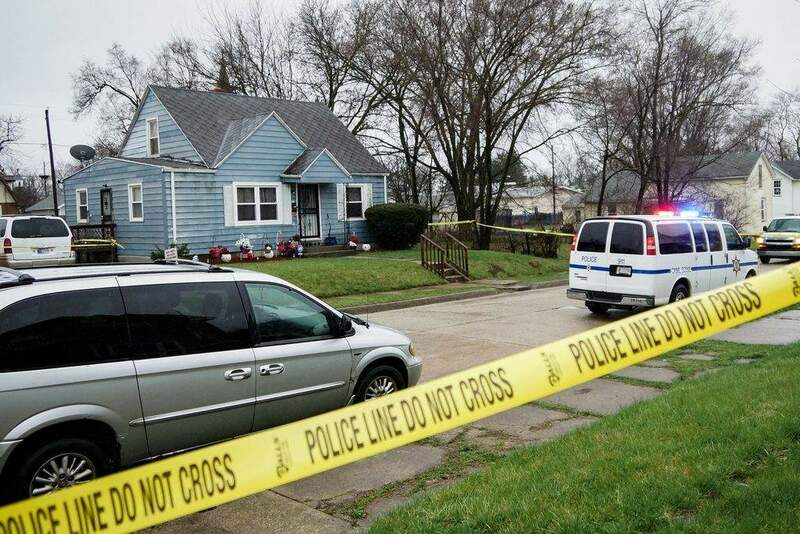 Fort Wayne police are investigating a shooting that sent two young victims to a local hospital, one in critical condition. Officers were called to the 2700 block of Chestnut Street, on the city's southeast side, just before 7 a.m. today, a statement from police said. When the officers arrived, they found two boys suffering from apparent gunshot wounds, it said. Paramedics began immediate emergency care on the victims before both were taken to a local hospital. The second victim was in serious condition. Police have no suspects at this time and are checking the area and gathering evidence. Anyone with information about the shooting is asked to call the Fort Wayne Police Department at 260-427-1201 or Crime Stoppers at 260-436-7867.